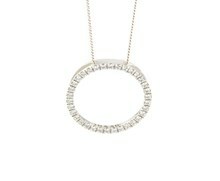 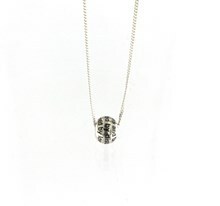 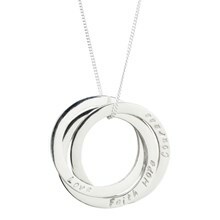 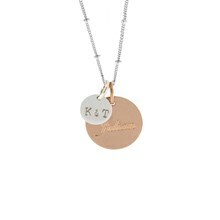 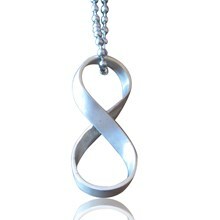 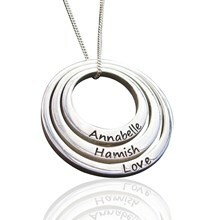 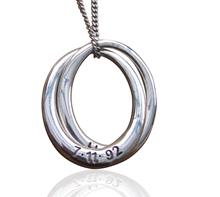 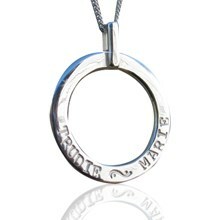 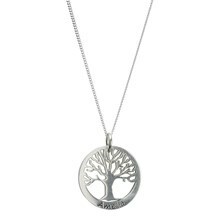 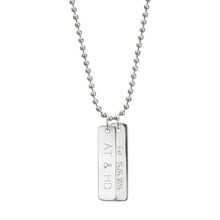 Here at Coolabah Charms, we create exquisite personalised pendant necklaces for you. 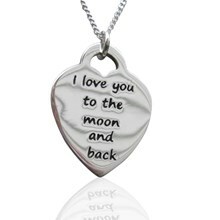 Once you have selected your perfect pendant from our wide range below, you can choose a message for us to engrave on the piece - ensuring your words last a lifetime. 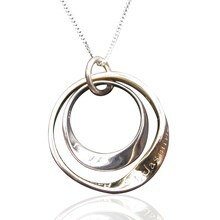 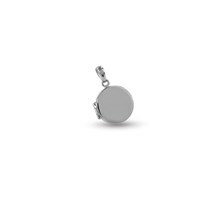 With professionally finished pieces in sterling silver, gold, rose gold and white gold, all in either 9ct or 18ct, we can customise the perfect necklace pendant for you.